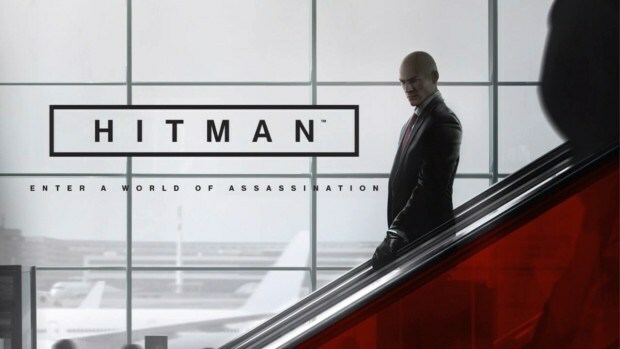 With a little more than a month away, E3 is beginning its uptick in news of what to expect. This years conference begins on June 14th and goes through the 16th - so far a few announcements have been made in terms of the presentations, here's what's known at this point. Microsoft has revealed that its Xbox E3 2016 Briefing will take place on Monday, June 13th at 9:30 a.m. PST. If you're not lucky enough to be at the Galen Center in Downtown LA that day, MS will be streaming its presentation across a variety of online location - including [Twitch]. At 9 am PT on June 14, Nintendo of America president and COO Reggie Fils-Aime will be kicking off a day-long stream of Nintendo Treehouse: Live. It will feature gameplay from The Legend of Zelda with special commentaries from Nintendo developers, as well as behind-the-scenes information. It seems the "Treehouse" concept is replacing the Nintendo Direct(s) of past days and Zelda is going to be a key push to what the conference will be about for Nintendo. Additionally, Nintendo is running a [Sweepstakes] right now with a trip for two to E3 up for grabs. Nothing's been announced as of late, seems Sony is keeping things close to the vest, but one item that has been rumored, the [PS4.5 Neo], is sure to at least garner some kind of intrigue. On the developer side, Bethesda have announced they will be holding a showcase on June 12 at 7pm PT, the Sunday night before E3. Already announced has been the awaited sequel to Dishonored - which will be detailed more-so at E3 2016 and has been slated for a November 11, 2016 release. 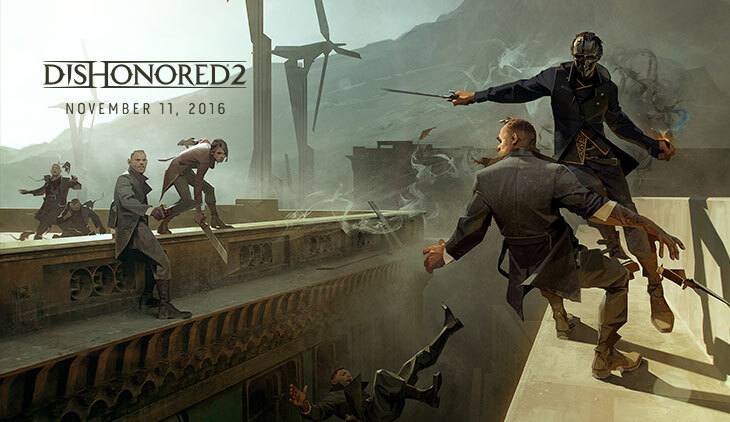 The world premiere of Dishonored 2 gameplay will take place during Bethesda’s 2016 E3 Showcase. Just Cause 3 DLC: "Land Mech Assault"
Developed by Sand Sailor Studio, Black The Fall is an atmospheric game set-up in a communist dystopian era. Playing as Black, an obedient factory worker, you get one chance to outsmart the oppressive system, but the road to freedom is paved with puzzles, pitfalls and manipulation. A door malfunctions, an opportunity arises. Once out, what will you do to survive? 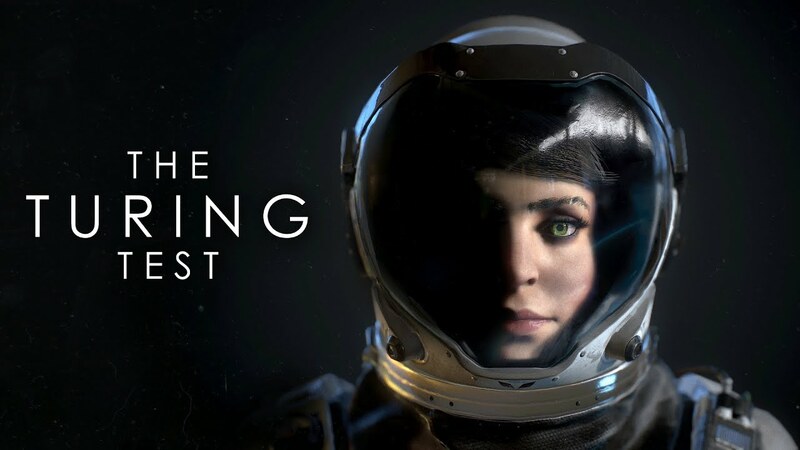 The Turing Test is a first person puzzler from the developers of ‘Pneuma: Breath of Life’ that explores the phenomena of consciousness and challenges the meaning of human intuition. Take control of Ava Turing, an engineer for the International Space Agency (ISA), and progress through a narrated story of introspection and morality whilst uncovering the hidden mysteries of Europa. Delve into The Turing Test’s human interaction puzzles and arm yourself with logical and methodical thinking. Take on tests designed in such a way that only a human could solve them. In an evolving story based on mankind’s inherent need to explore, protect and survive; players search deeper into Europa’s ice crusted core and transcend the line between man and machine. Investigate the truth behind the ISA research base on Jupiter’s moon Europa. Solve puzzles using your Energy Manipulation Tool (EMT) to transfer power out from one object and into another. Power up and take control of artificially intelligent machines, manipulate giant structures and solve complex tasks; all woven into a multi-layered story based on the human struggle for control. The Turing Test can only be experienced through the interactive medium of video games. The Turing Test sparks your synapses into action in this electrifying new first person puzzler, as players learn the true cost of retaining human morality. It looks like Microsoft will unveil two undead-themed sequels at E3 this year: Dead Rising 4 and State of Decay 2. Artwork and screenshots for Dead Rising 4 appeared online last night, originally on ThisGenGaming. Its announcement would hardly be a surprise: Dead Rising 3 was one of the better-selling Xbox One launch titles. Like its predecessor, Dead Rising 4 will apparently be allied to Microsoft's console - although a Windows 10 version is also said to be in development. Images show Dead Rising 1 protagonist Frank West in a familiar setting - although the usually-reliable source Ekim has suggested it'll be a revised remake of Dead Rising 1, albeit with four-player co-op and an expanded map. State of Decay 2 has also been tipped for unveiling, by both Kotaku's Jason Schreier and NeoGAF. The original State of Decay was incredibly popular on Xbox 360, and has already gained PC and Xbox One ports. Published by Microsoft, a full sequel is a no-brainer. Reports suggest this follow-up will be fully online, a feature the original noticeably lacked. 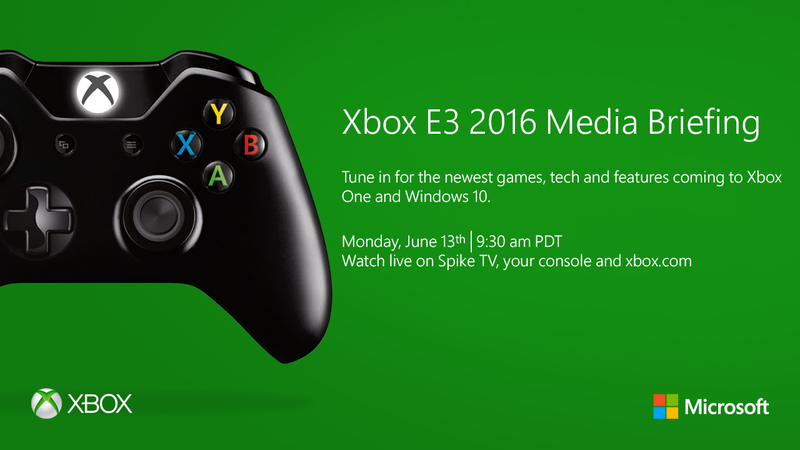 Microsoft's press conference is due to start at 5.30pm UK time next Monday, 13th June. We'll be reporting live from LA with all the announcements. Gun Media has offered a thin slice teaser and promise to show more of their upcoming Friday The 13th project at E3.